Spring days, how we love thee. Blooming trees. Sprouting flowers. The sunny side of the street. There’s nothing like the season of new beginnings. While life around us is breaking through the roots of the earth and social calendars start to grow again, it is a particularly important time to ground yourself and your space. Transform your home into a self-care sanctuary with candles that emote bright and clean scents, like heirloom tomatoes fresh from the vine, Japanese peony blossoms, and soothing herbal blends. So get your wicks in order, sip on one of our favorite anti-inflammatory elixirs, and book the equivalent of a spring cleaning for your body, a same-day deep tissue Zeel massage. 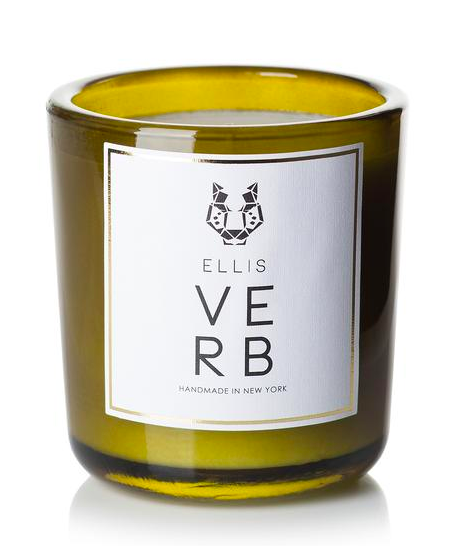 Bursting with fresh mandarin and spirited basil, Ellis Brooklyn’s Verb candle is sophisticated citrus in a jar. Not to mention, it’s chic design, that is the perfect mix of old school apothecary and modern Brooklyn townhouse, will instantly enhance your space. 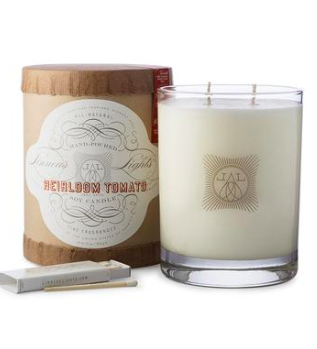 An intoxicating blend of soil, green stems, and heirloom tomato—Linnea’s Lights Heirloom tomato smells earthy and crisp—like a warm breeze wafting through the spring’s first farmer’s market. Breathe in the fresh calm. 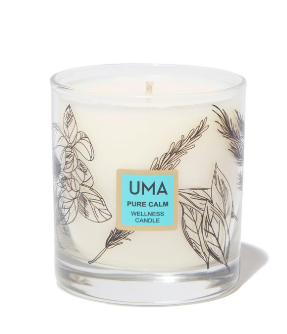 Uma’s Pure Calm candle is a stress melting symphony of lavender, chamomile, geranium, and rose. We recommend lighting it in the PM with a cup of soothing peppermint tea and for the ultimate unwind, just add a Zeel sleep massage. The scent of just-picked peonies, opening up their petals ready for the sun. 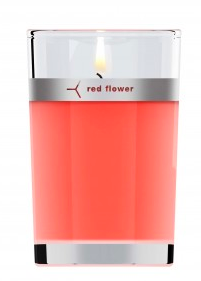 Red Flower’s Japanese Peony candle is a lively floral—a bit sweet, a bit mind clearing (thanks to the subtle notes of lemon blossom and clove oil) and perfect to invigorate for bright days ahead.